In Ticino we take care of our nutrition: at home, restaurants, hotels and in the characteristic grottos we always put first the local food and its traceability, in a from-farm-to-fork approach. So we choose the Valle di Blenio salami, the Leventina cheese, the Valle Maggia brad and the Merlot wine from Mendrisio area. What about beer? Beer is widespread available, everybody loves a fresh, cold beer. But do you know who makes your beer? Where is it made? Who runs the breweries? Most likely not, and it’s a shame. Luckily, in recent times, Ticino started to revalue its own beers. 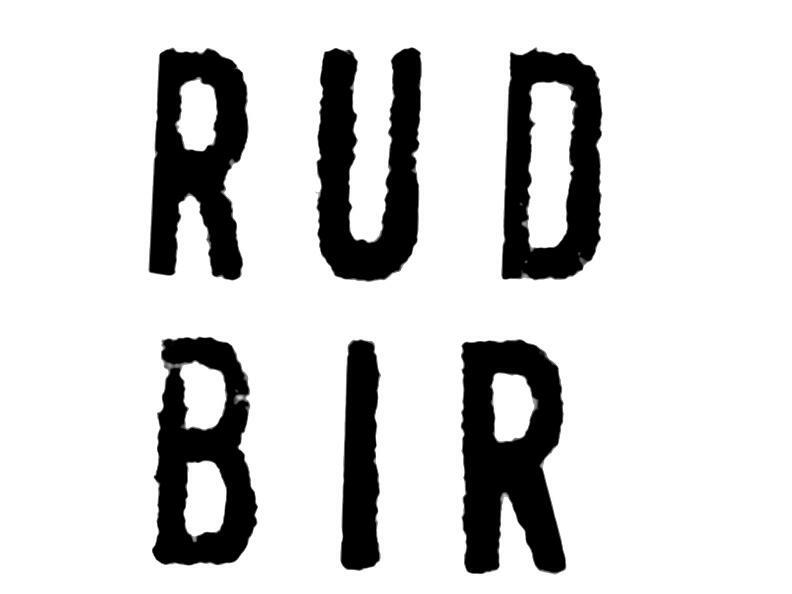 RUD BIR, based in Gordola, is one of the first companies which offers genuine, unpastourised and unfiltered beer. Furthermore, RUD BIR strives to spread a real beer culture offering its customers beer-tasting nights (where they also learn about techniques of matching different beers to specific/particular dishes), bachelor and bachelorette parties, birthday parties. In addition RUD BIR is happy to work with companies with team building classes and organising parties. 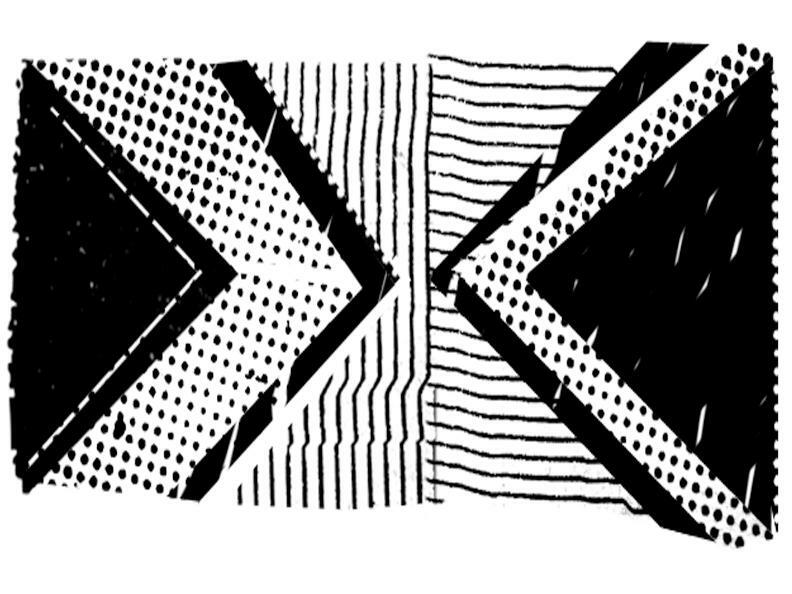 RUD BIR was born with the aim to promote either Ticino’s heritage and local products or develop craft work. It’s settled in Gordola, in the former Gnesa market. A perfect spot: good exposure, accesible and ideal to develop new sinergies with other local organisations. A welcoming place, bright and genuine like the beer they brew: unpastourised and unfiltered. 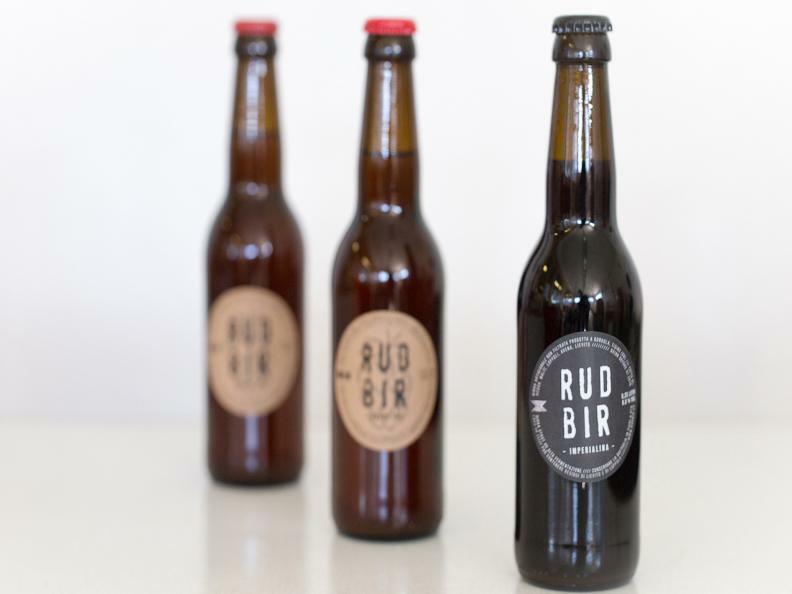 RUD BIR makes different kinds of beer and always chooses local and seasonal products especially for brewing special beers (honey, brad, cereals, chestnuts and so on). Rud bir prides itself with its customer care skills. Everything is customer oriented so that they can offer a tailored service for every individual need: bachelor parties, company team building, brewery visits for school and groups of people where you will learn how breweries work and how beer is made and have a chance to talk with brewery workers. Every single step of RUD BIR manufacturing is handcrafted: brewing, bottling, cappling and labelling. RUD BIR has an English infusion brewing system, one of the oldest system that makes one of the best high fermentation beer. The brewing system was installed and tested by British technicians in April 2014. The same company supplies 30% of English breweries. Thanks to this brewing system, Rud Bir offers a wide selection of high fermentation beers: ale, stout, sweet, bitter, fruity or acid. There are two possible sizes: 33 cl bottles or 20 litres kegs. The range of products also includes beer vinegar. Made from RUD BIR, it is unique in its gender, with an unforgettable taste. Stout or red beer vinegar that creates a mouth-watering mix when matched with local cheese or vegetables. Draft systems are available for rent.